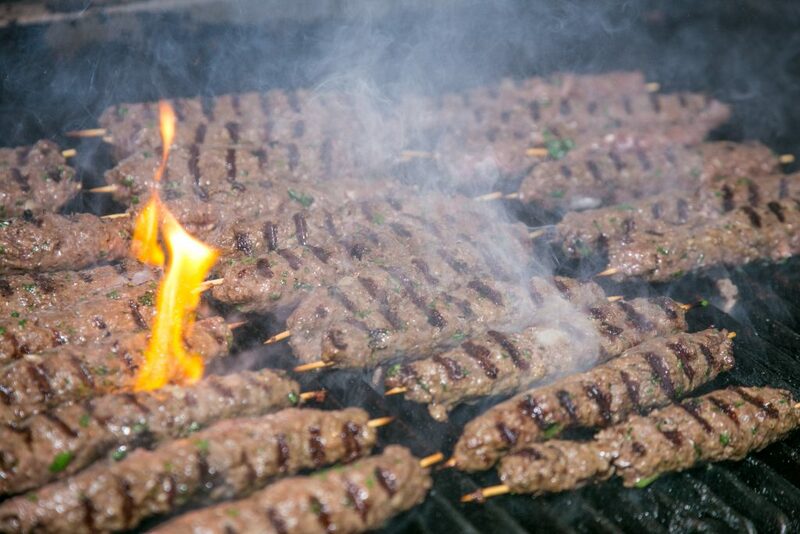 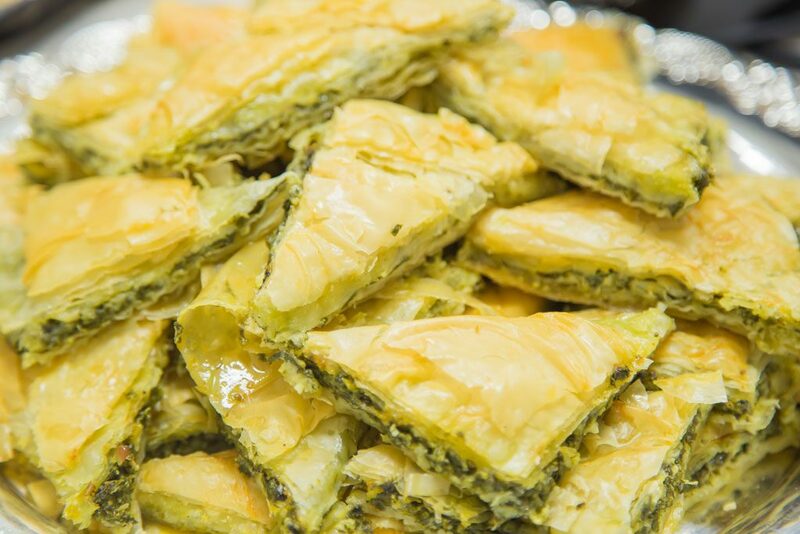 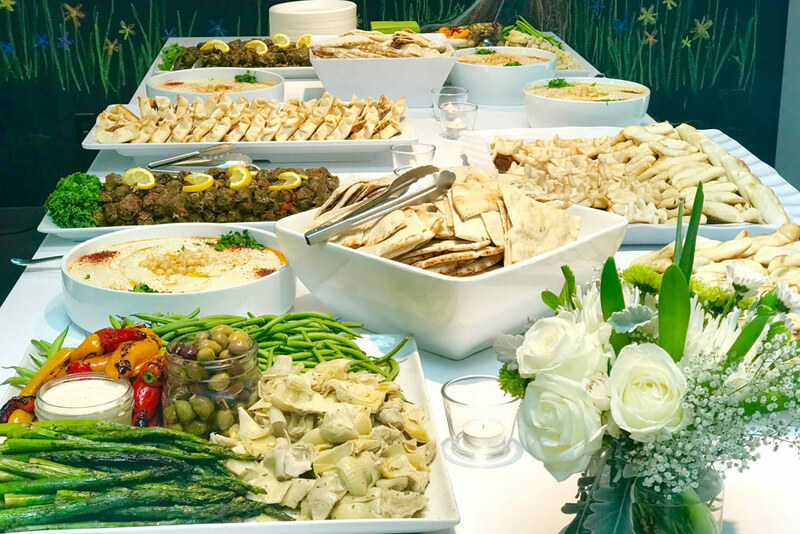 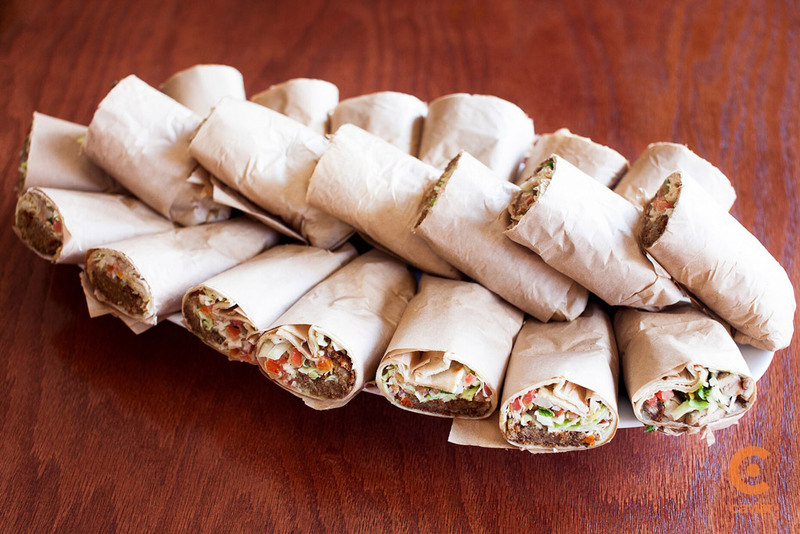 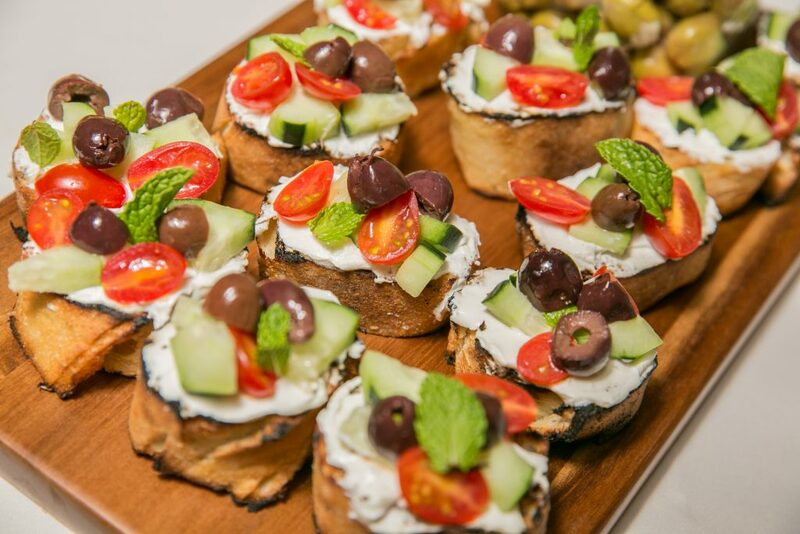 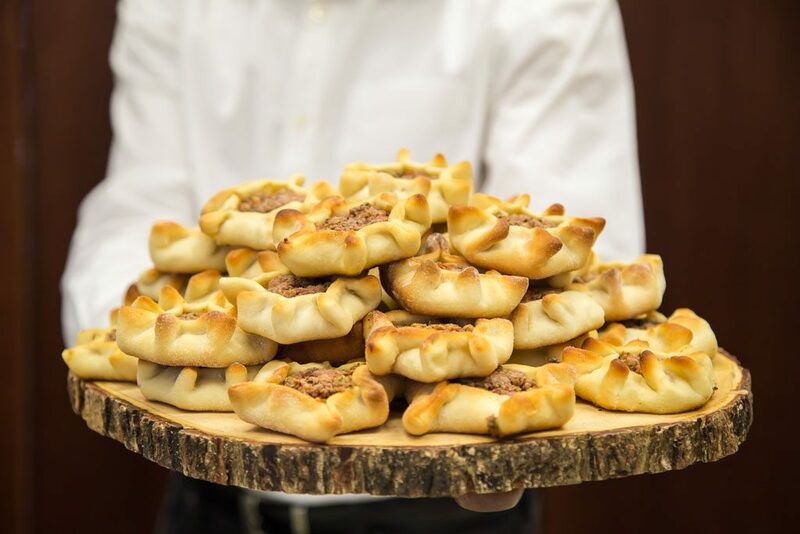 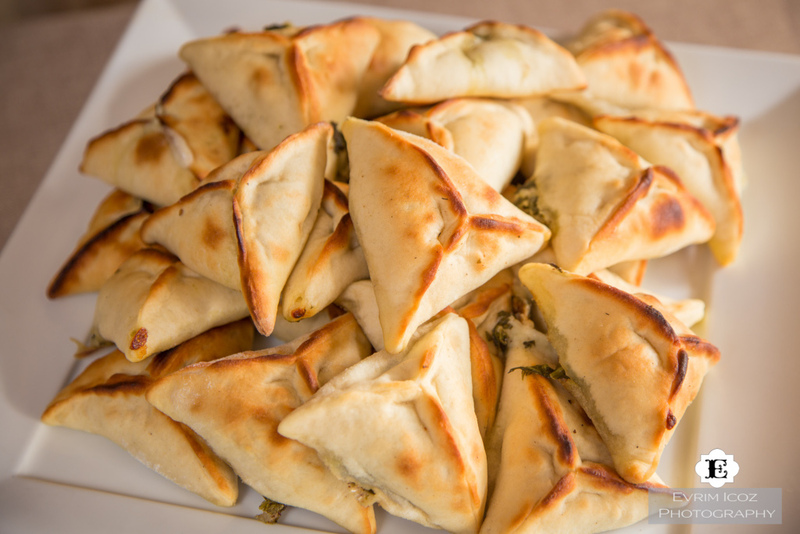 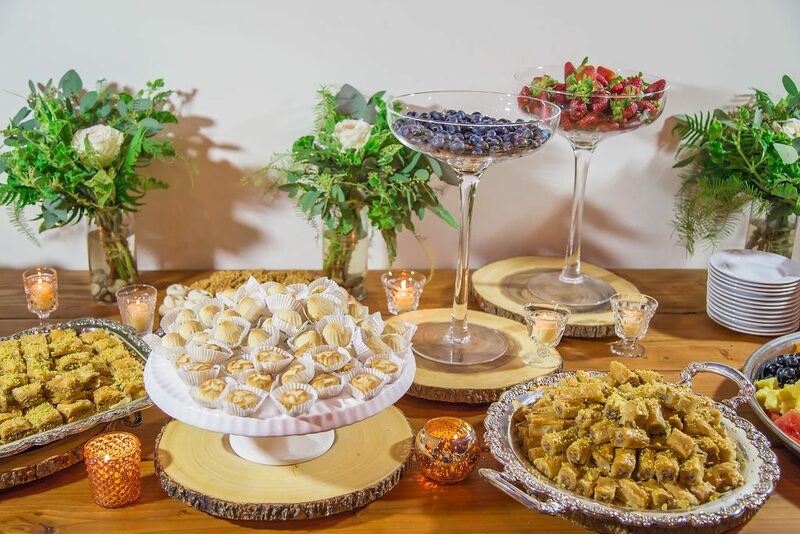 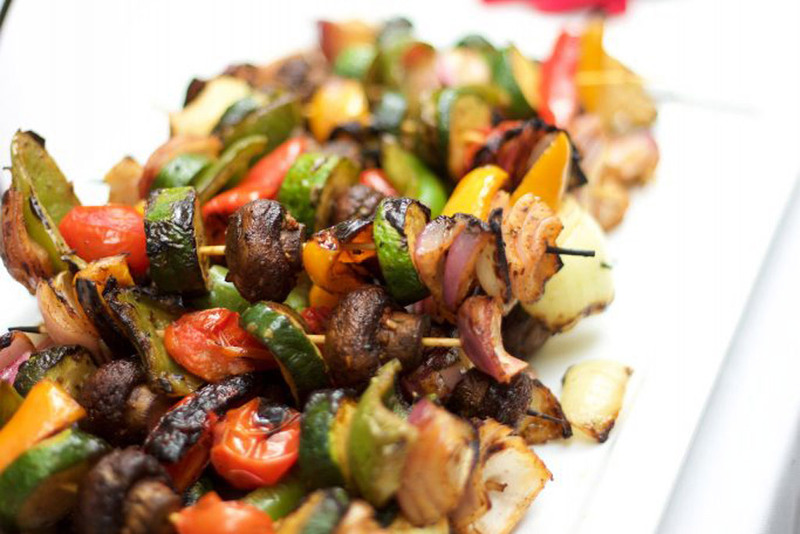 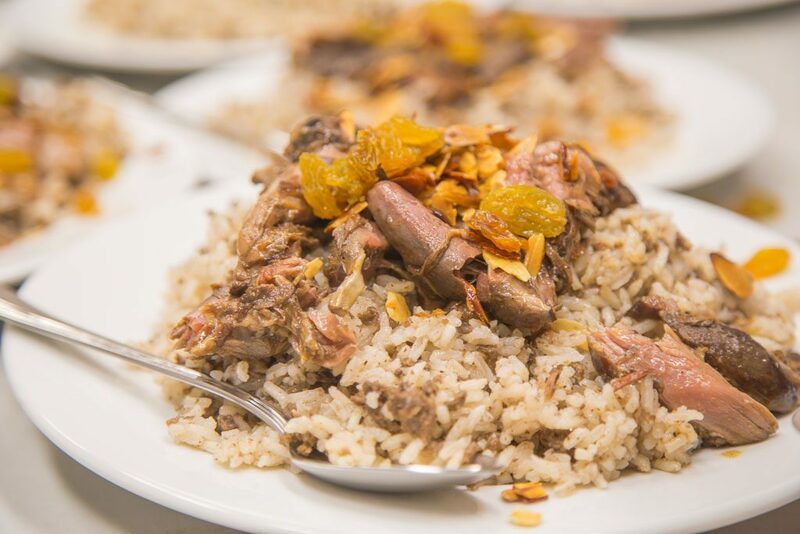 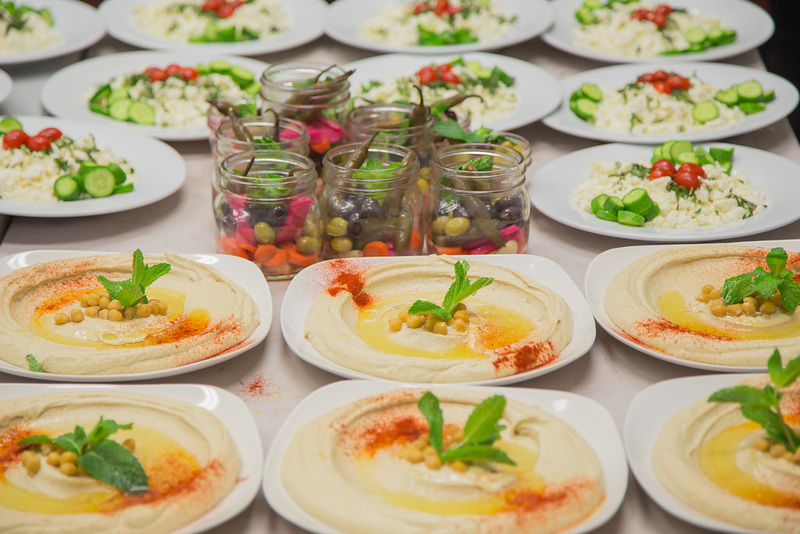 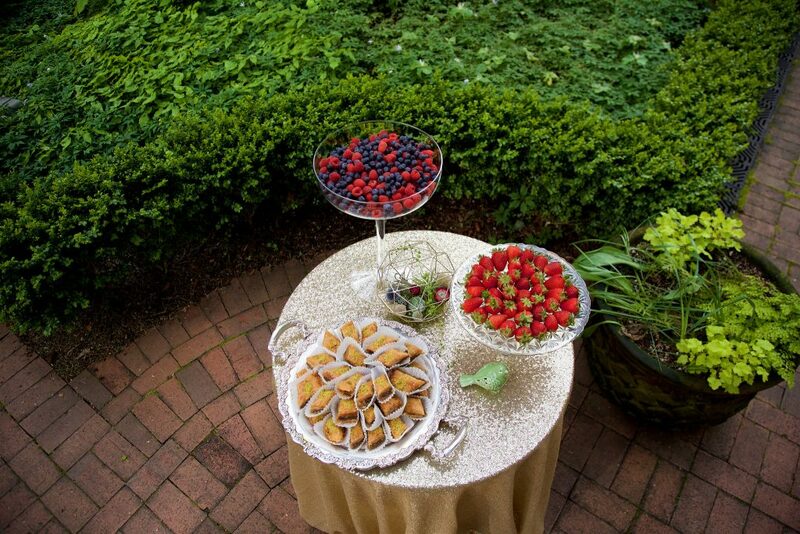 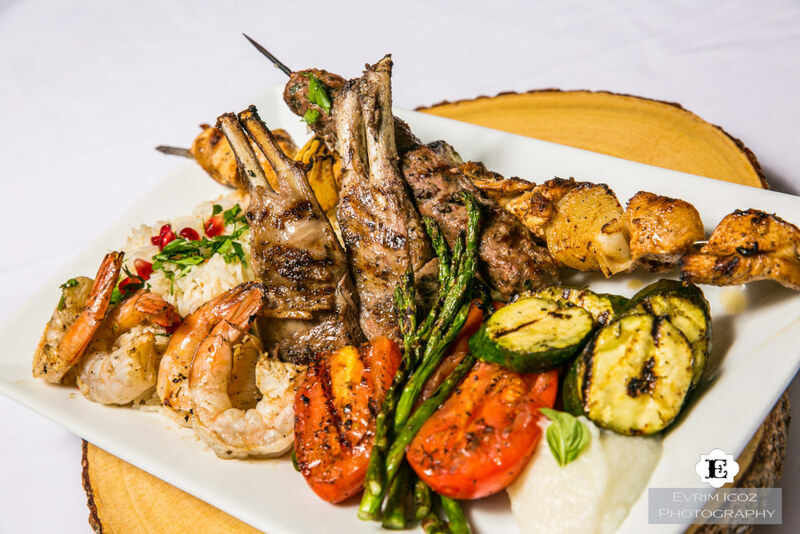 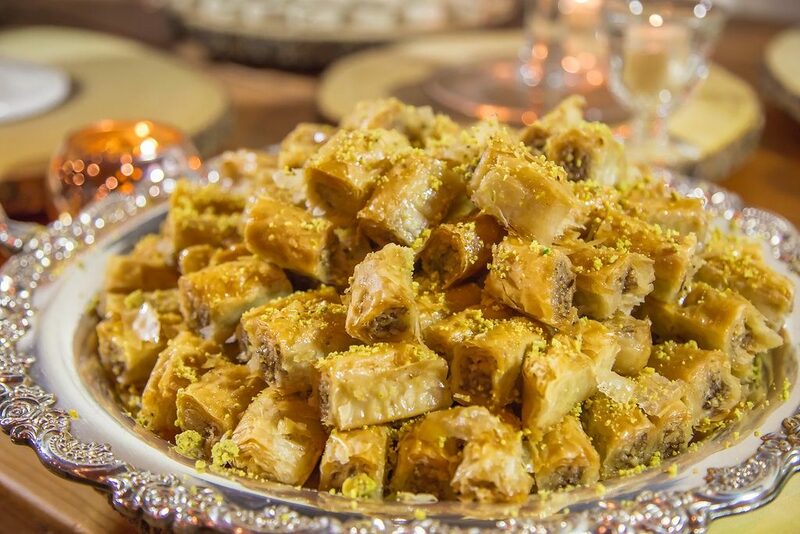 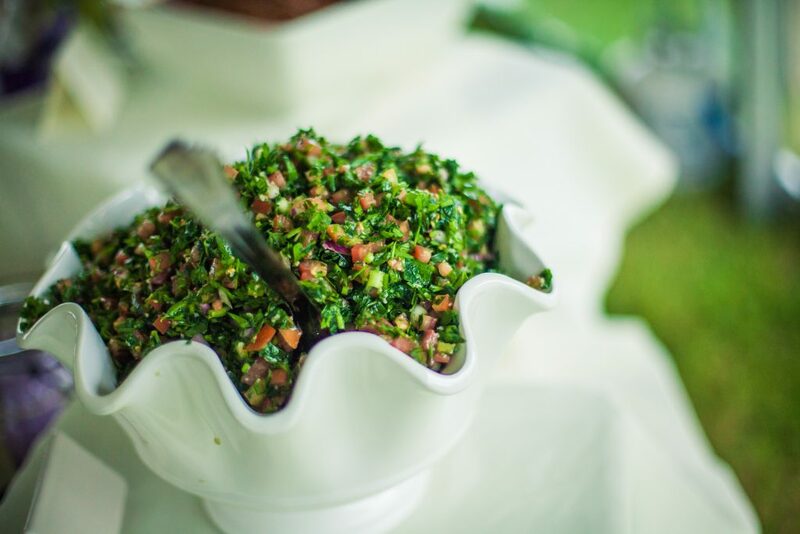 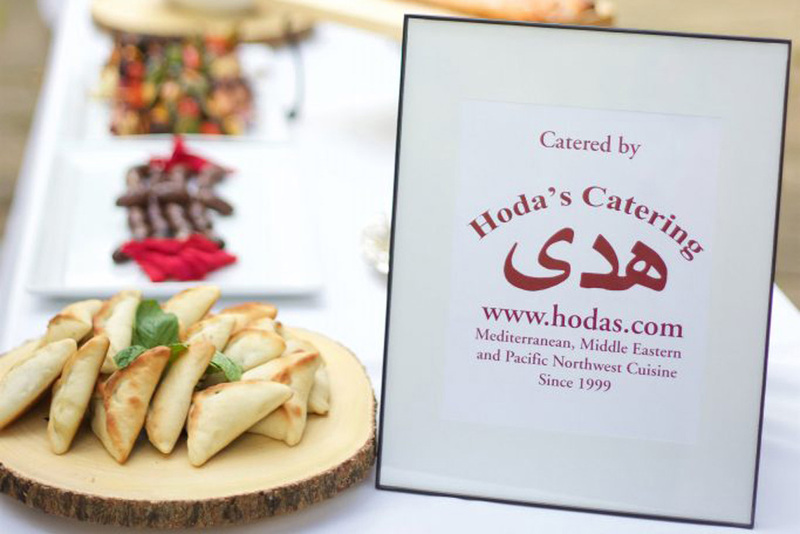 Hoda’s Catering has served with over 10,000 catering events since 1999! 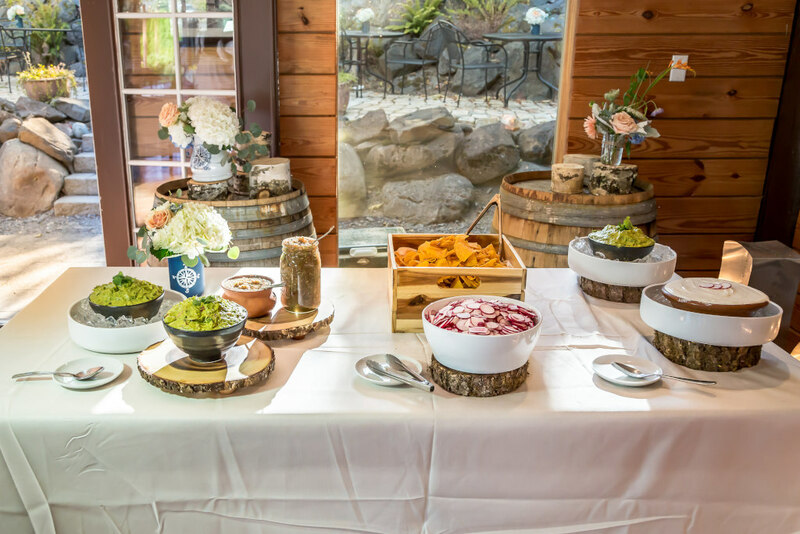 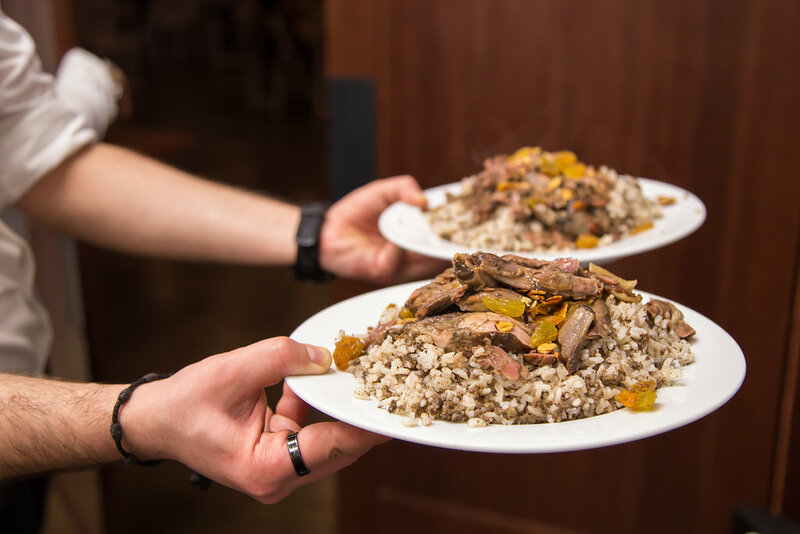 After 20 years of experience and thousands of events, Catering by Hodas has set a standard for food service excellence in the Portland area. 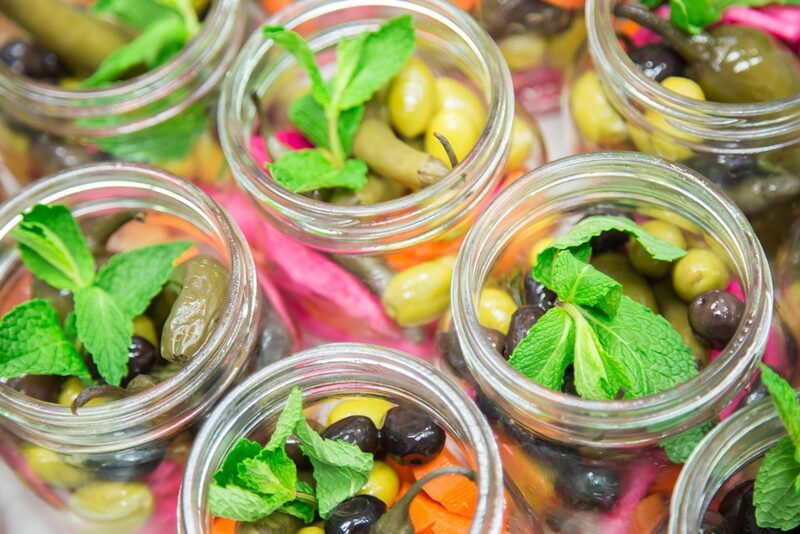 Our longtime partnership with nearby vendors ensures the freshest options in locally harvested food. 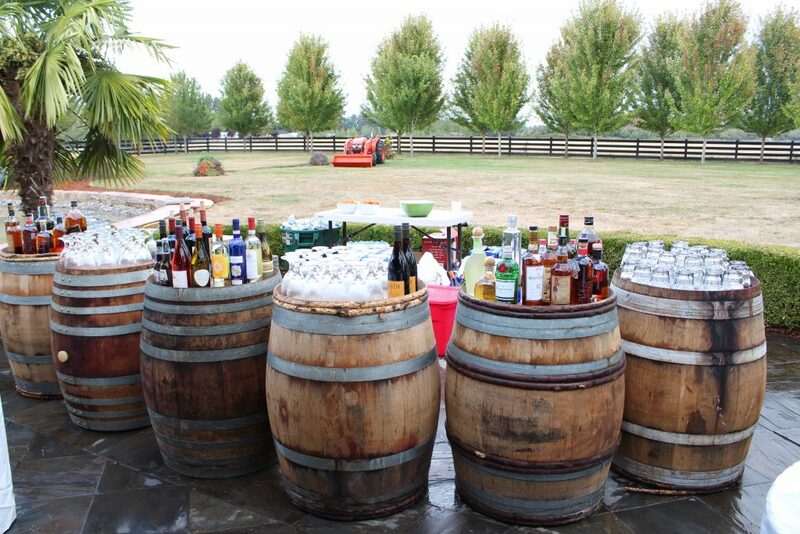 And while our experience guarantees our professionalism, we want to work to infuse your personality into our offerings. 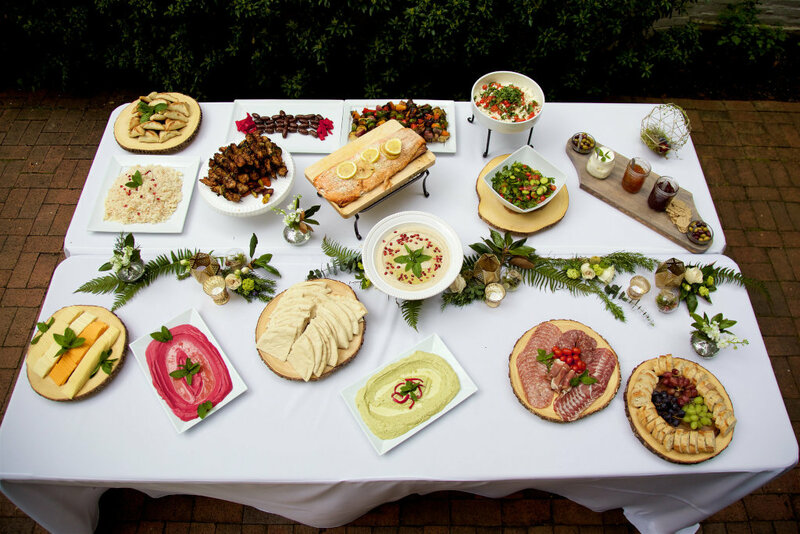 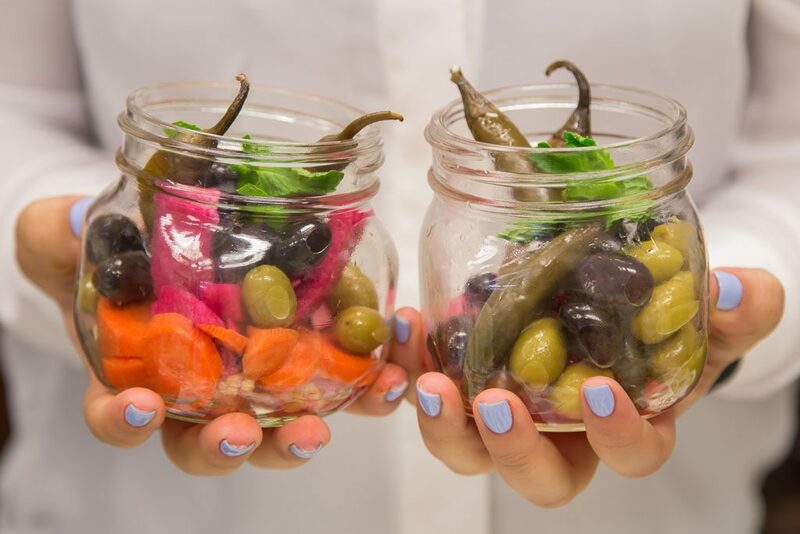 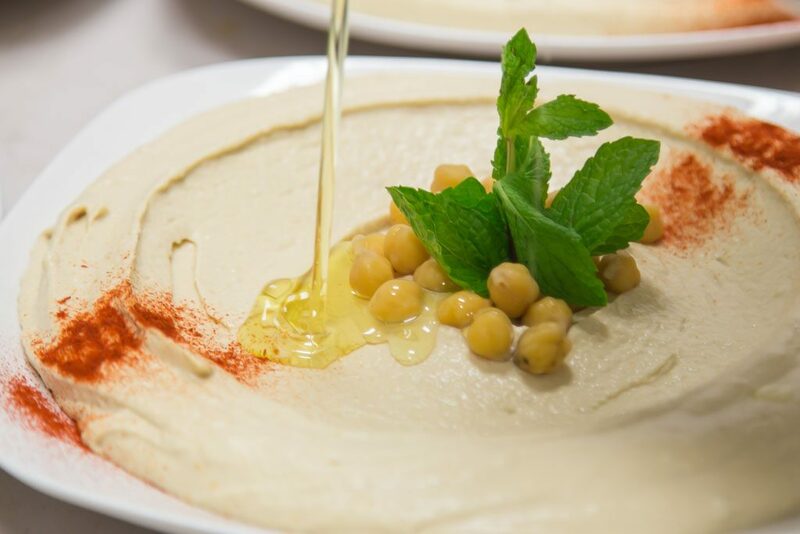 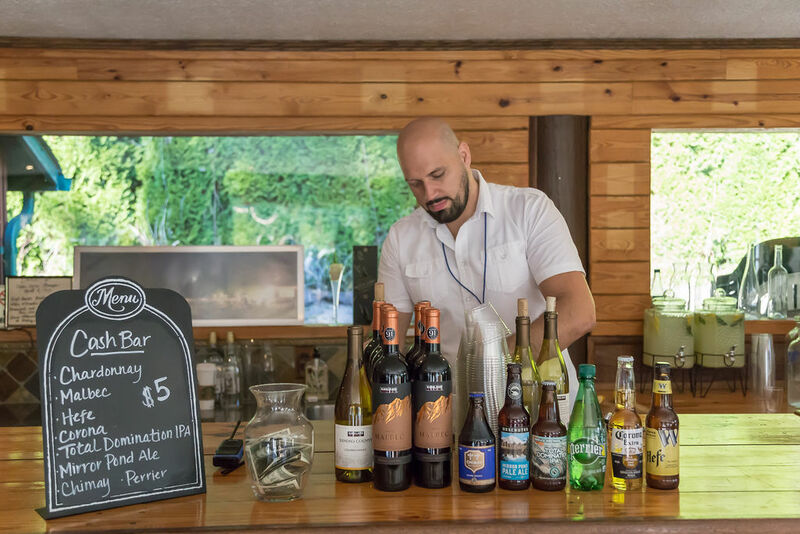 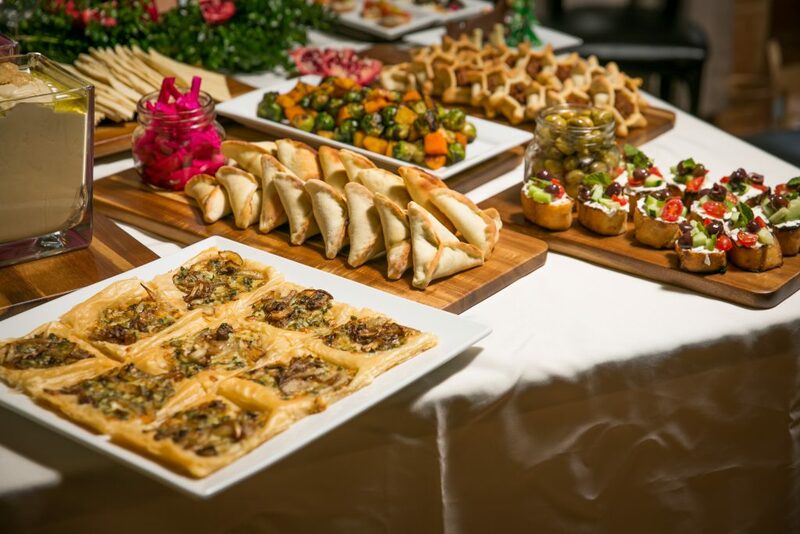 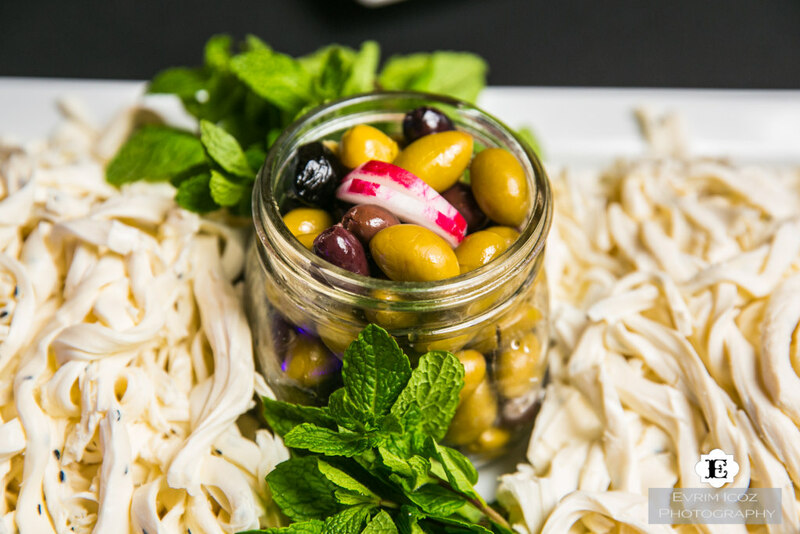 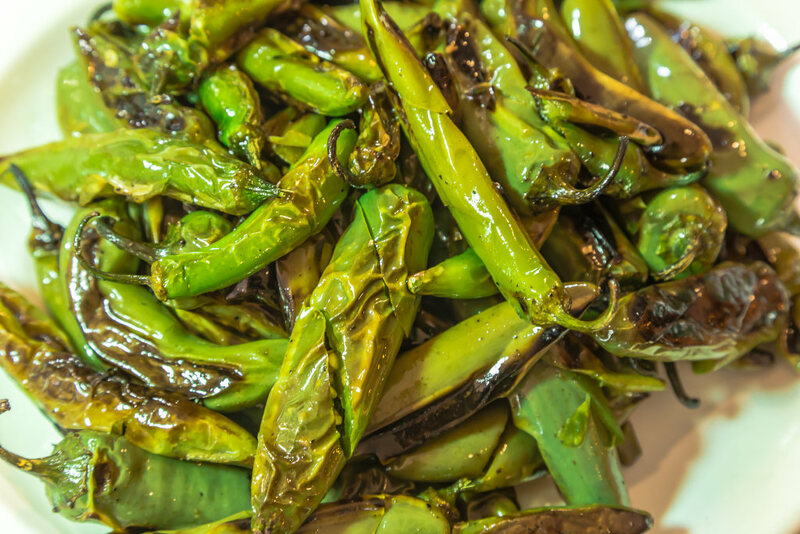 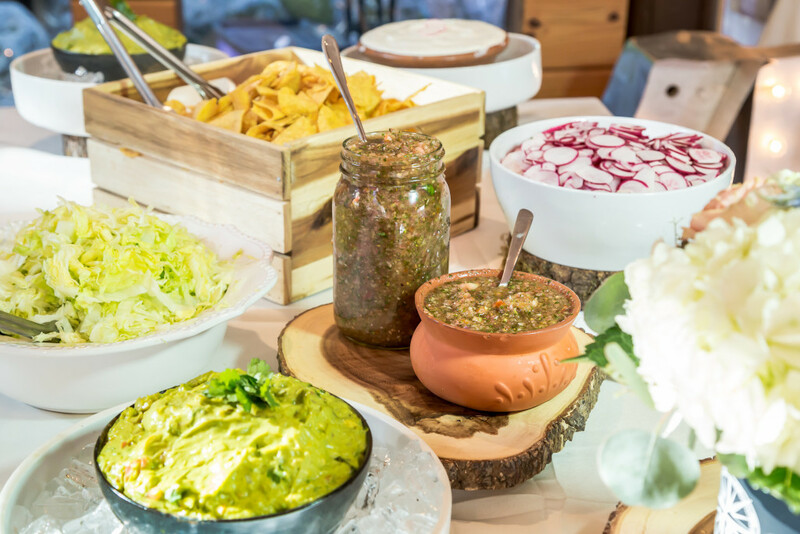 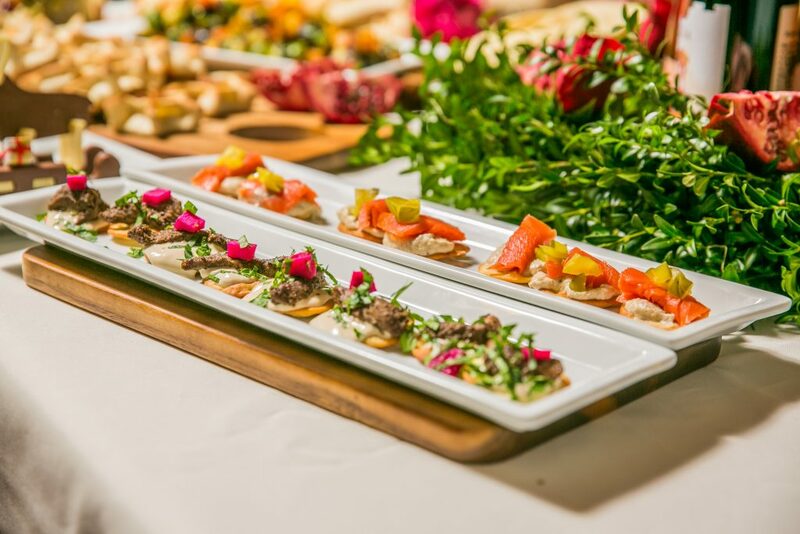 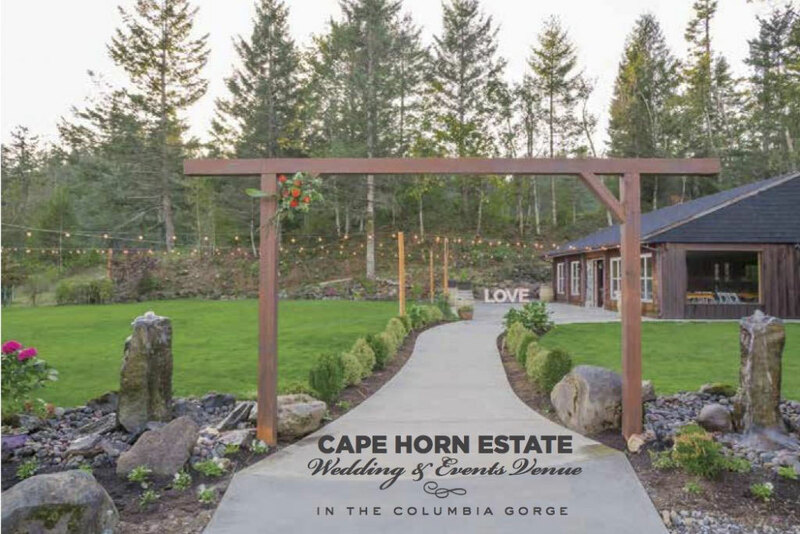 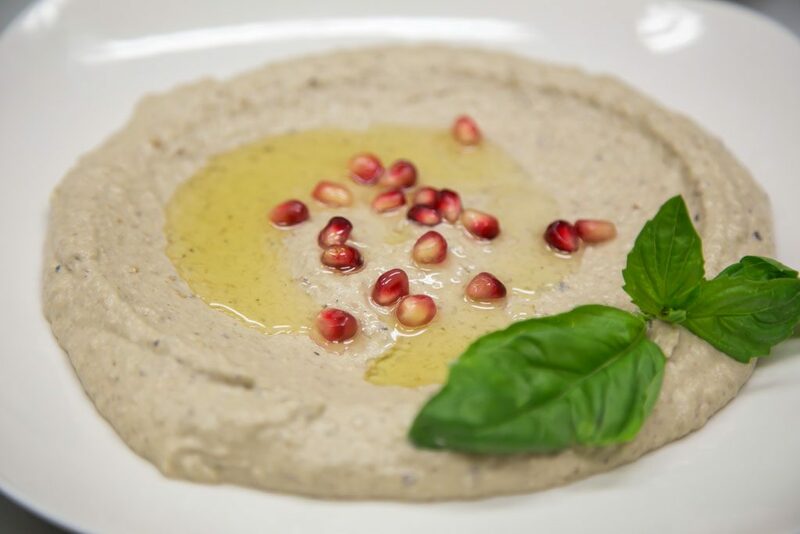 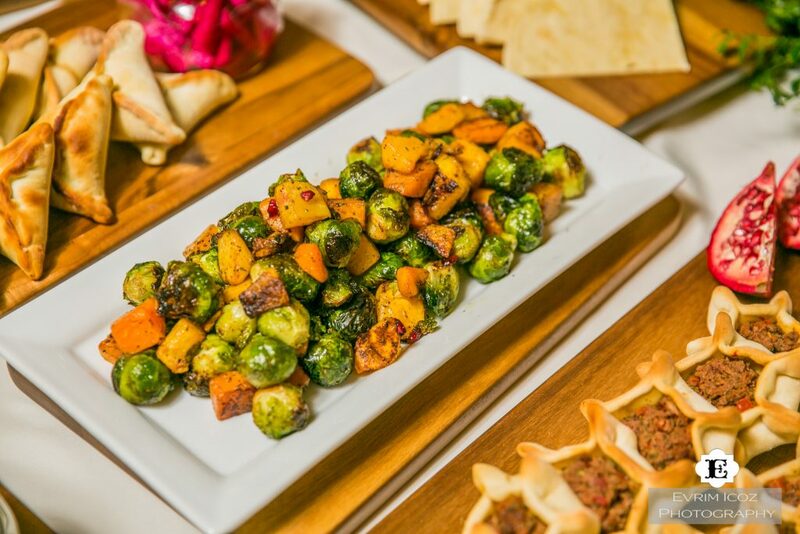 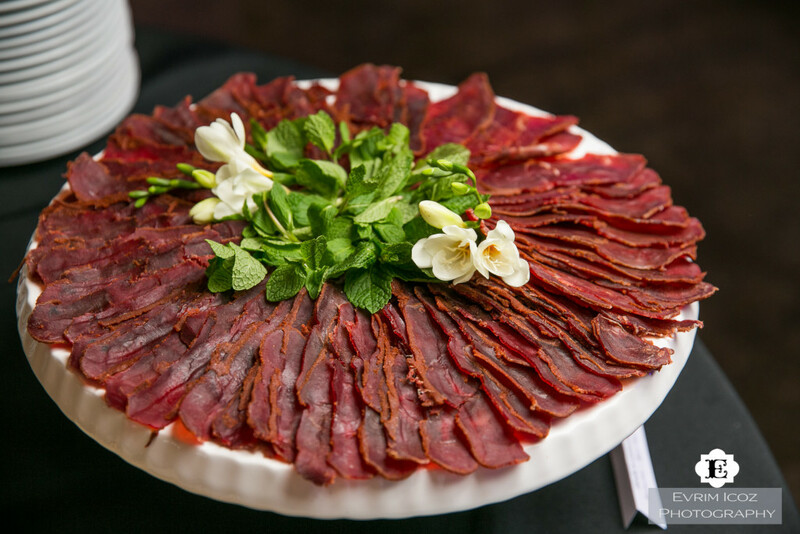 Whether it’s integrating your favorite ingredient into the menu or crafting a delicious vegetarian dish, our personal touches have made brought weddings, corporate functions, and other special events to an elevated level of excellence. 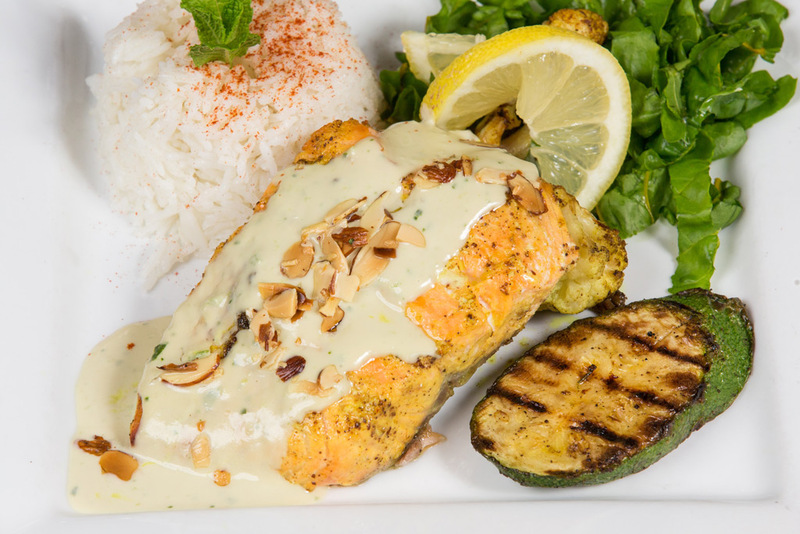 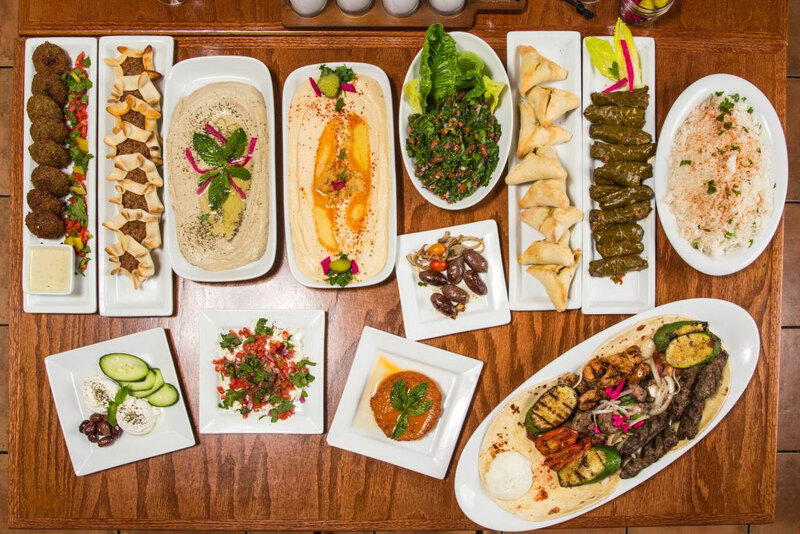 We take the difficulty out of presentation for you. 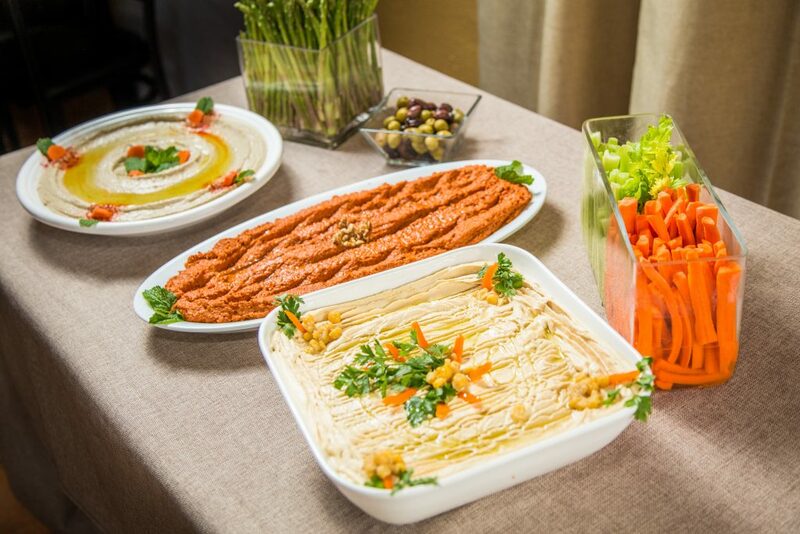 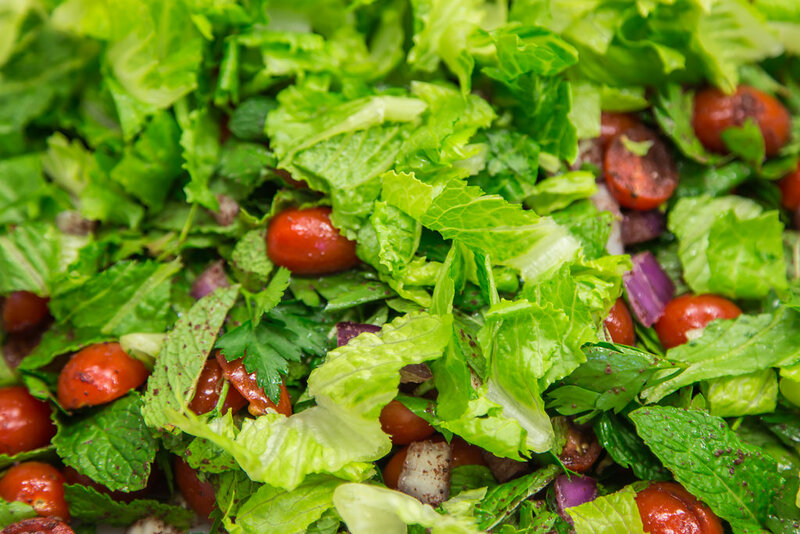 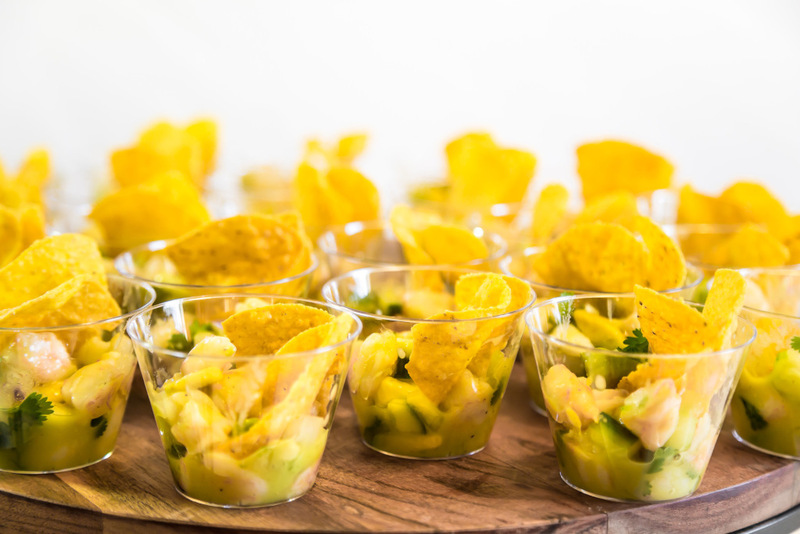 All of our cold and warm food items are served on disposable platters or bowls and garnished, ready to serve. 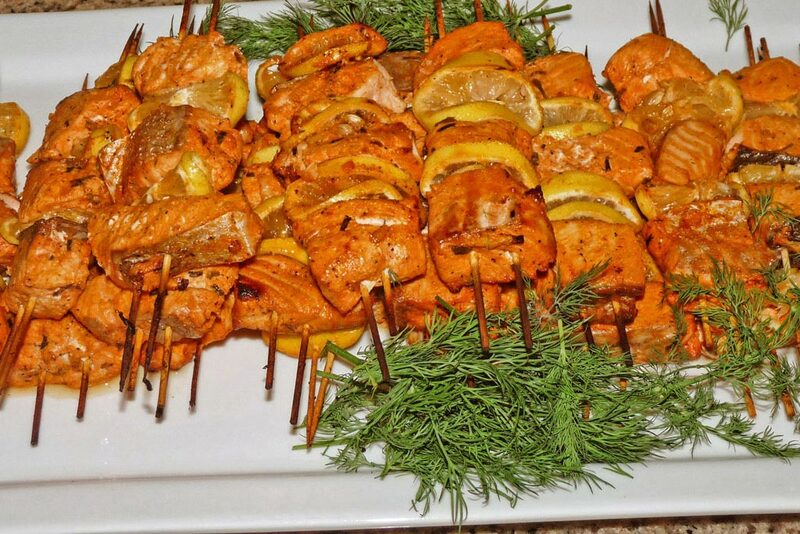 Hot food is served in aluminum disposable pans so you can keep food warm until ready to serve to your guests. 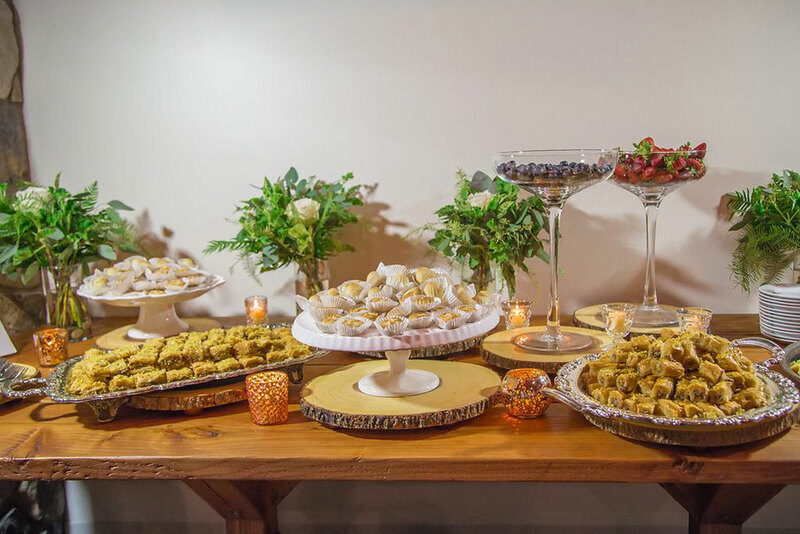 Delivery and setup are provided if you choose to use our serving platters and have us garnish your platters and set-up your table for $85.00 Servers are also available to help you at your house, office or your large event! 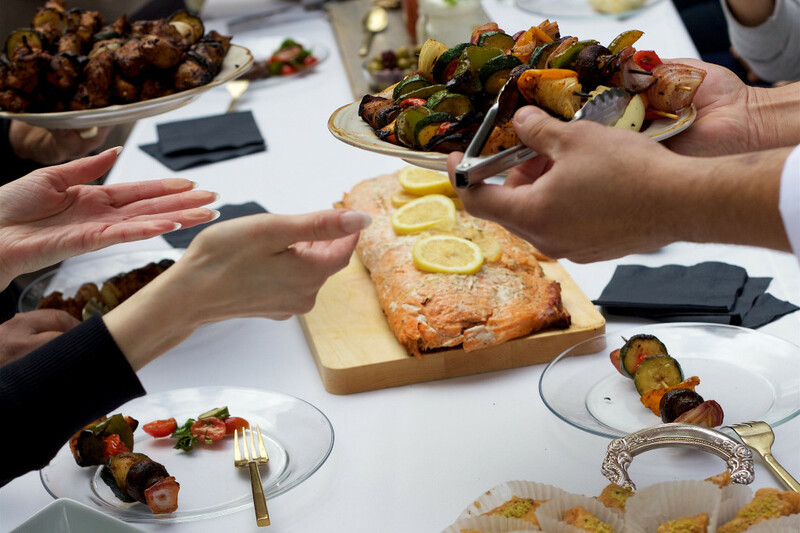 An 18% gratuity will be applied to all food for events including 50 people or more that include full-service catering. 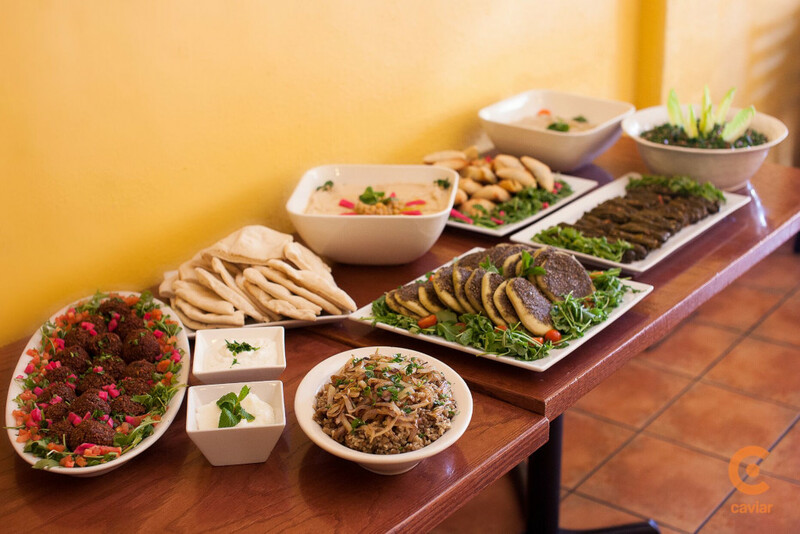 Ready to order or have questions about our menu and services? 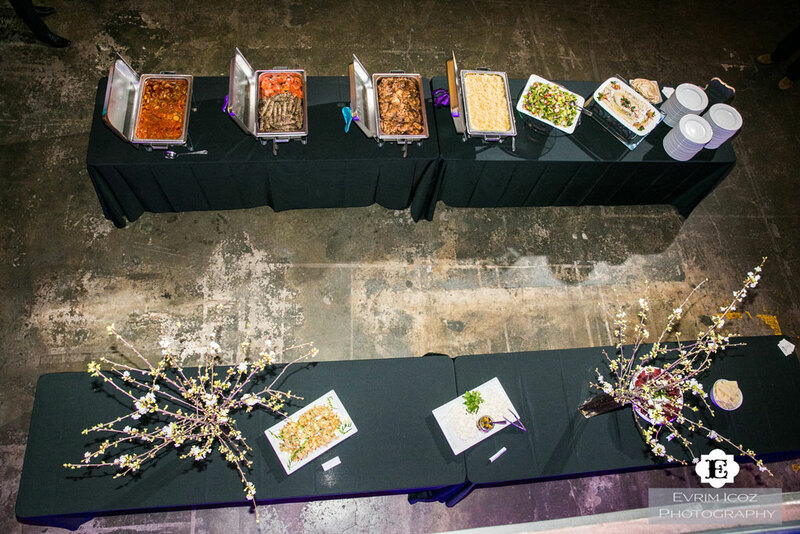 Fill out the catering request form and we’ll get in contact with you within 24 hours.